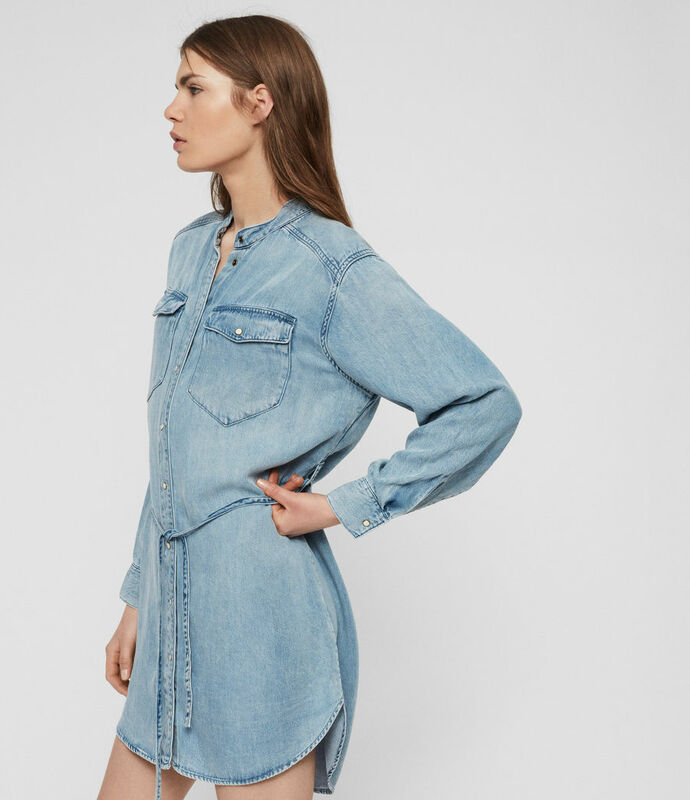 Chambray dresses are made for spring styling. 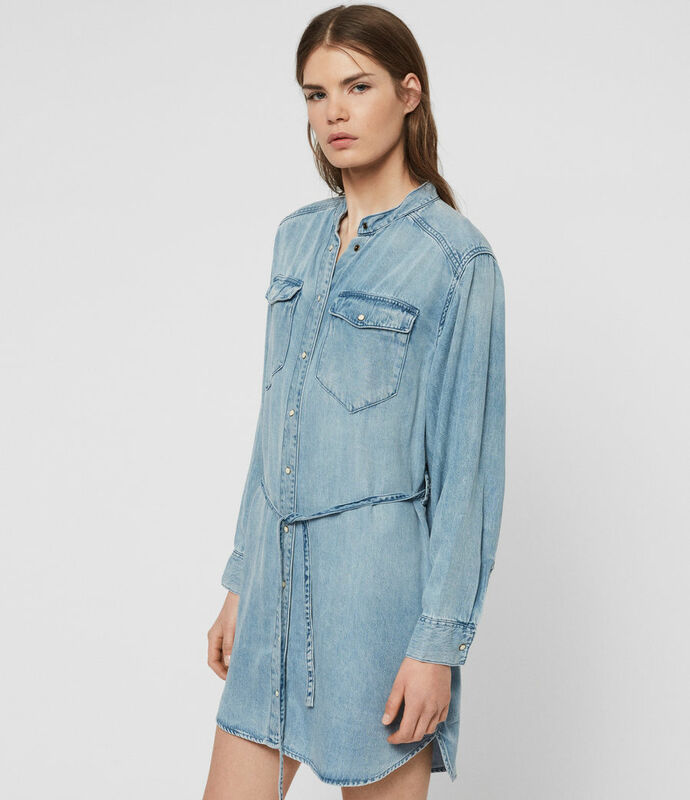 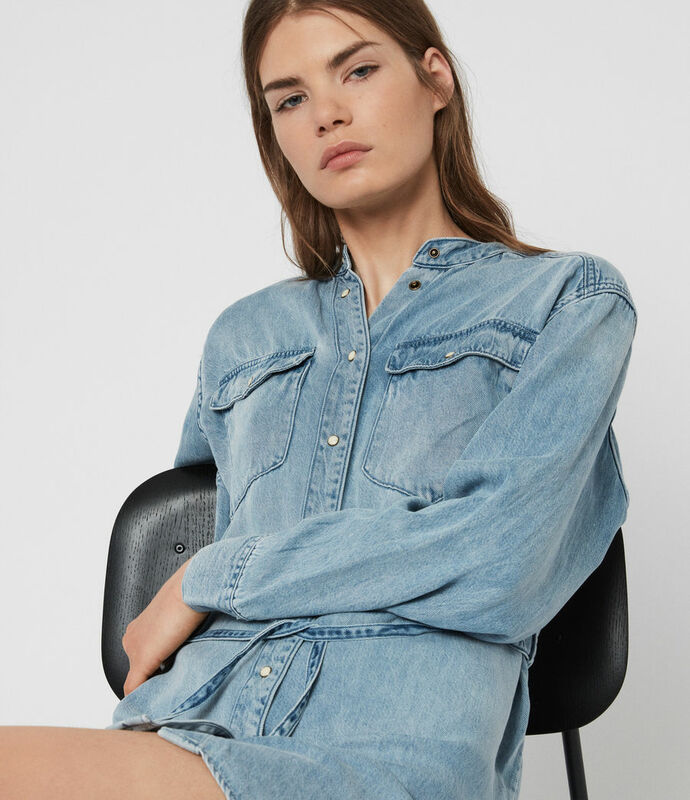 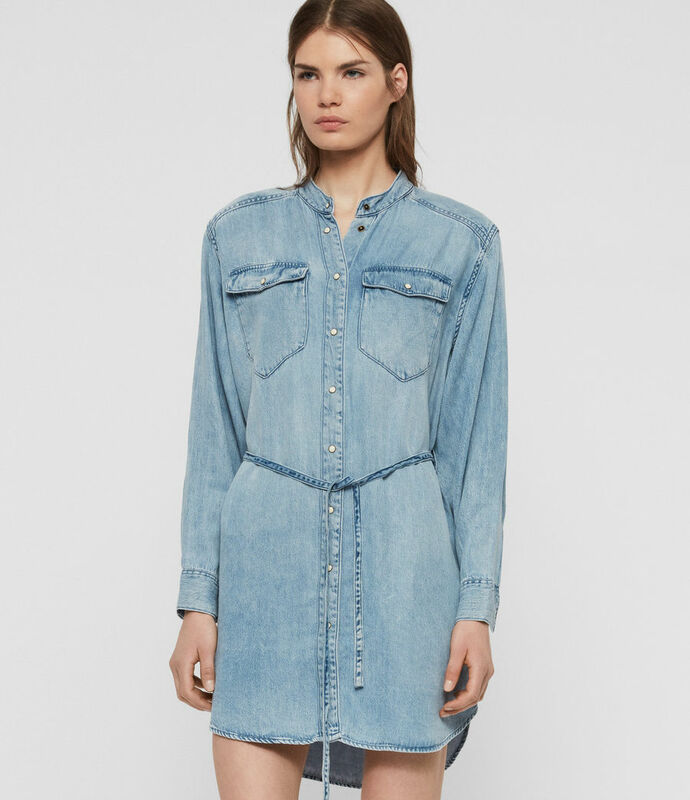 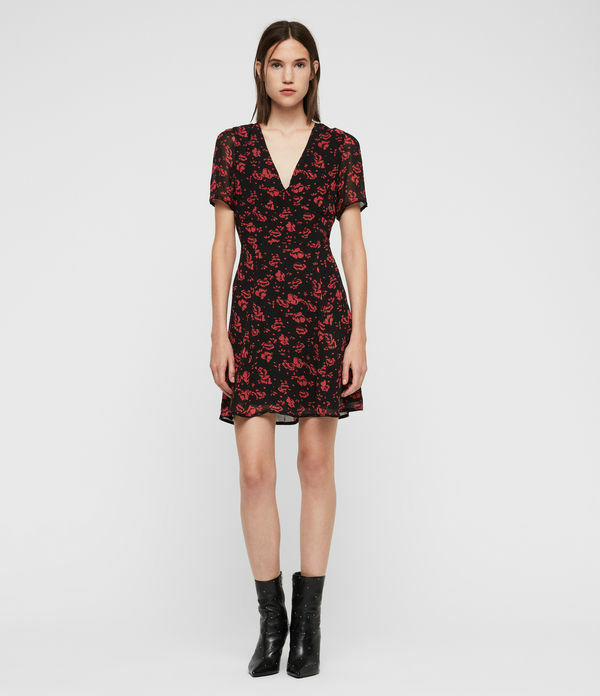 The Loe Dress is crafted from fluid denim-look fabric in a staple shirt-dress silhouette. 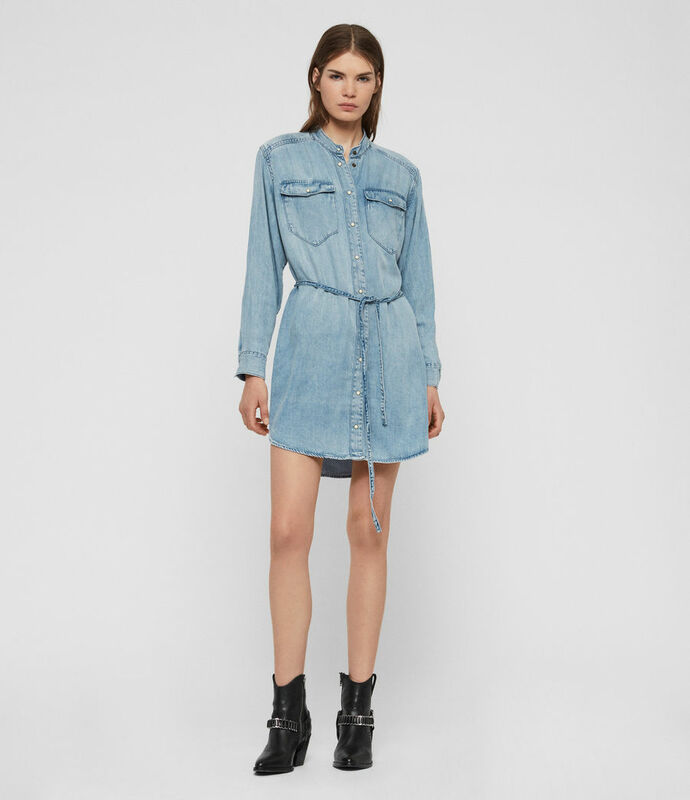 Tie in the waist with a belt. 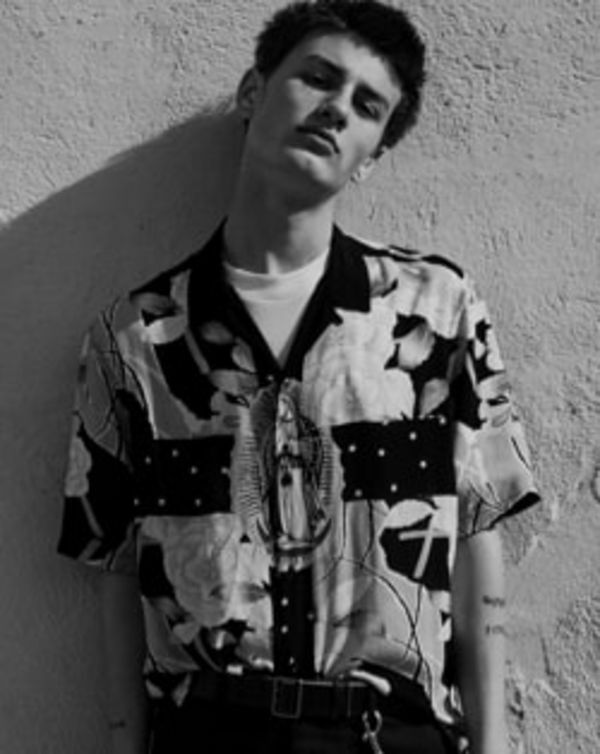 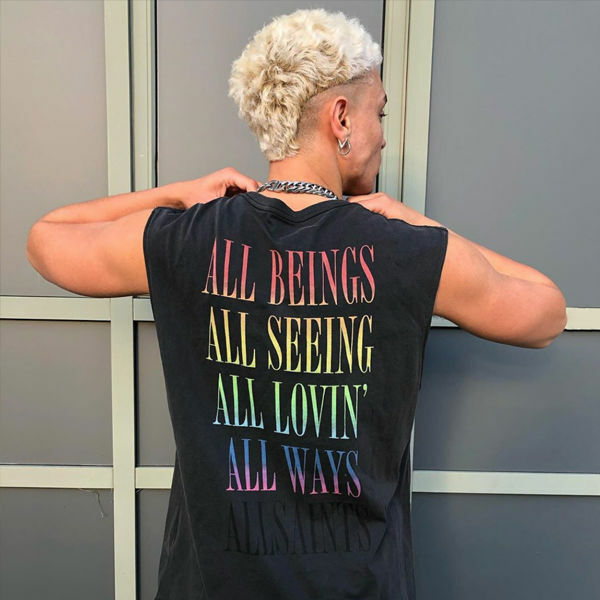 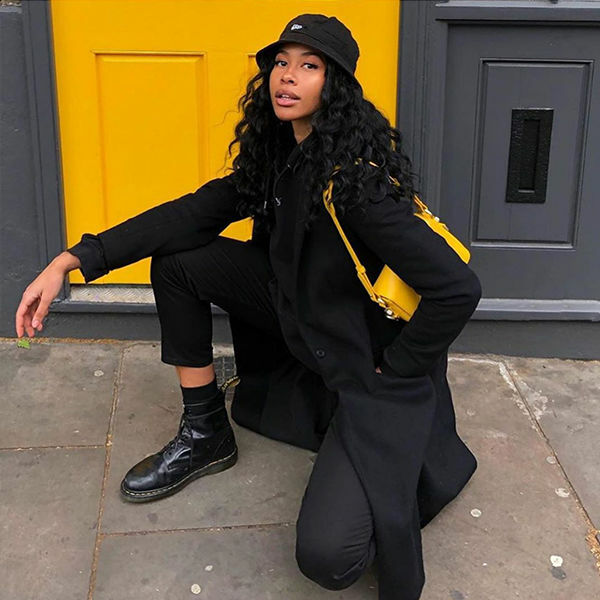 Model is 5'9.5"/176cm and wears size Medium.